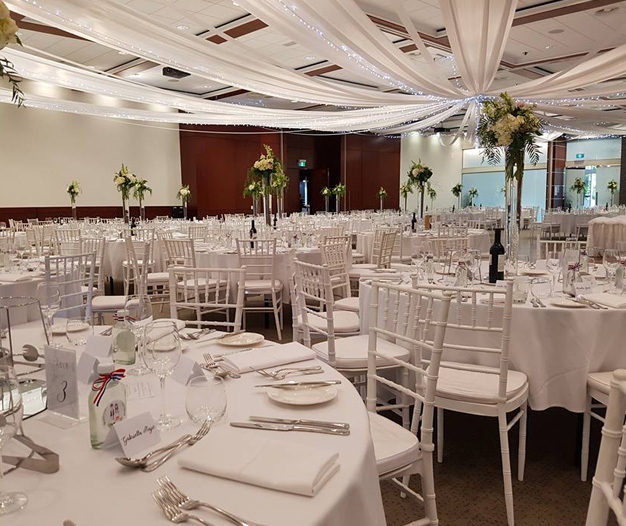 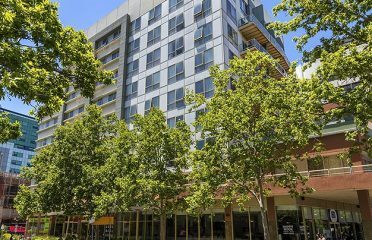 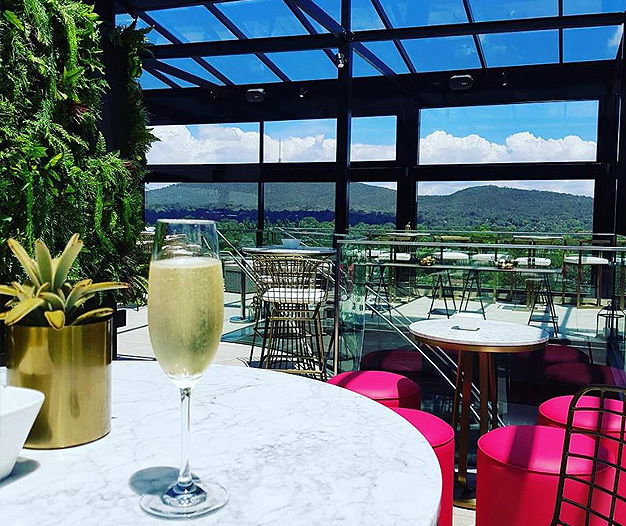 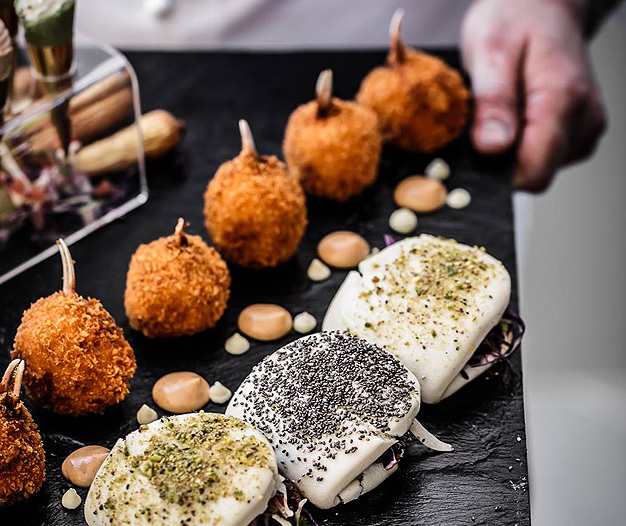 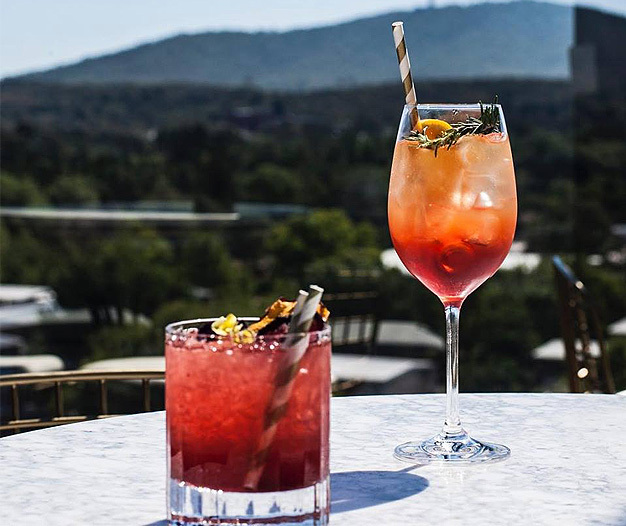 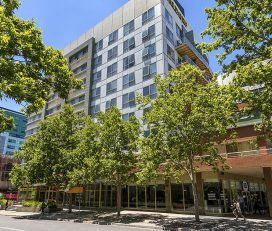 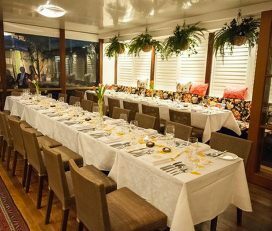 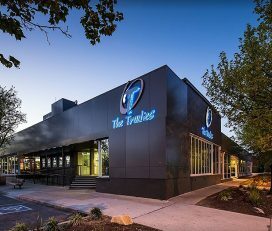 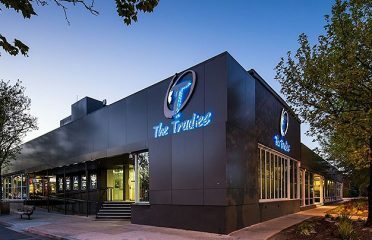 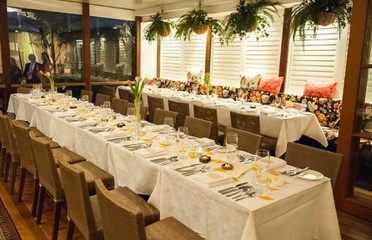 The Canberra Rex Hotel features 900 square meters of event space equipped with the latest facilities and technology in Canberra’s City Centre. 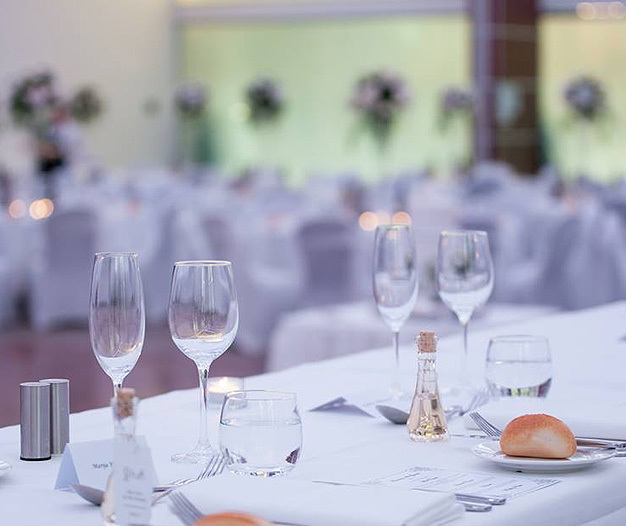 The Canberra Rex Hotel features 900 square meters of event space equipped with the latest facilities and technology in Canberra’s City Centre. 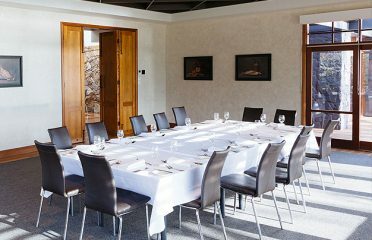 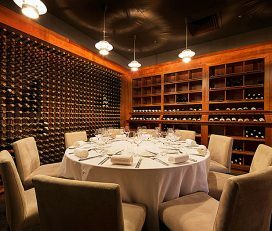 Offering 7 meeting rooms and 2 ballrooms, the Canberra Rex Hotel event spaces can be easily configured to accommodate a variety of different events. 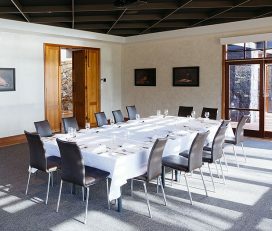 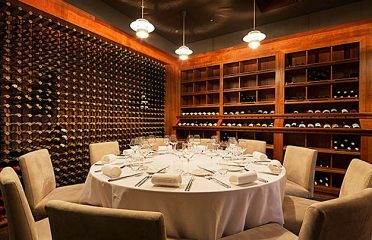 For board meetings, conferences, banquets, and celebrations the Canberra Rex Hotel’s versatile function venues welcome groups of 5 to 600.